The dog barked at him and followed him after which Kashyap thrashed the dog, Circle Officer Ashok Kumar said. 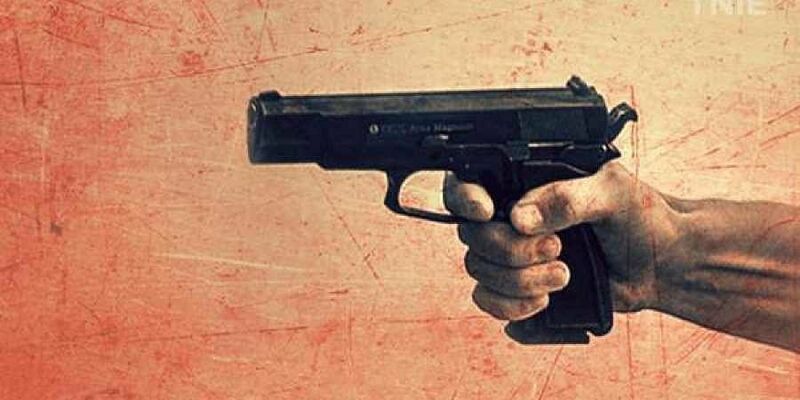 MUZAFFARNAGAR: A man was shot at allegedly by three persons following an argument over thrashing a dog at Badhev village in Shamli district, police said Sunday. The incident took place Saturday evening when Sachin Kashyap, around 25, was returning home. Three men there objected to the thrashing of dog and an argument broke out between Kashyap and them, he said, adding following which they shot at Kashyap. A case has been registered against the three men - Sanjay, Pankaj and Sachin Kumar Thanda, the CO said, adding the accused have been arrested.